GREAT 2 BEDROOMS 2 BASTHS IN THE HEART OF AVENTURA WITH A GORGEOUS VIEW OF THE GOLF COURSE AND OCEAN. 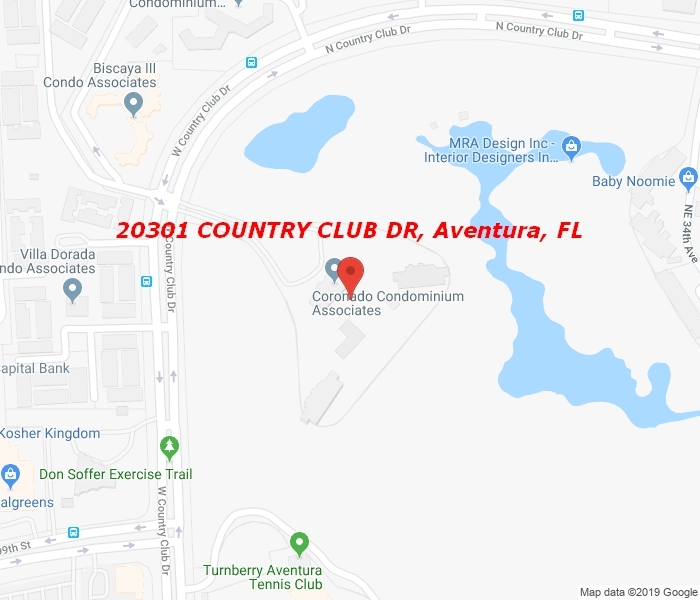 AMENITIES INCLUDING POOL, GYM, SOCIAL ROOM, LOCATED MINUTES AWAY FROM THE AVENTURA MALL, BEACHES, SCHOOLS, COVERED PARKING. EASY TO SHOW. Equal Housing Opportunity.